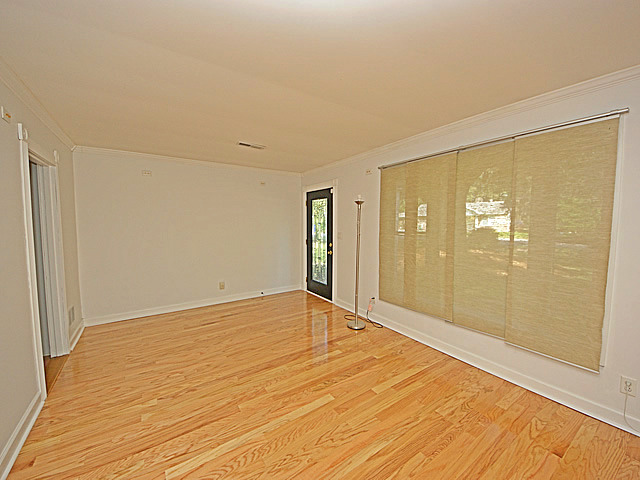 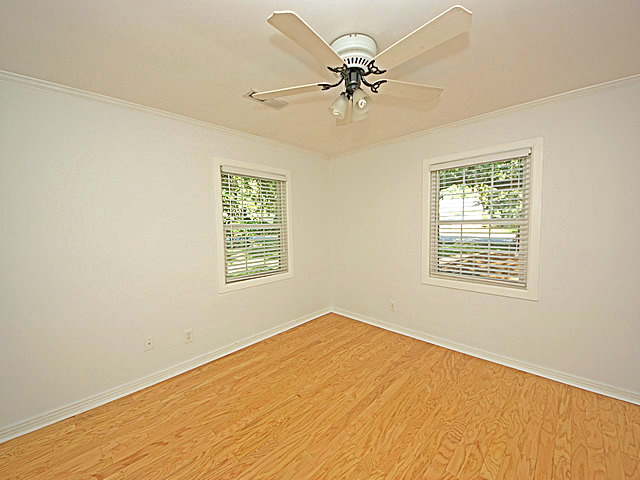 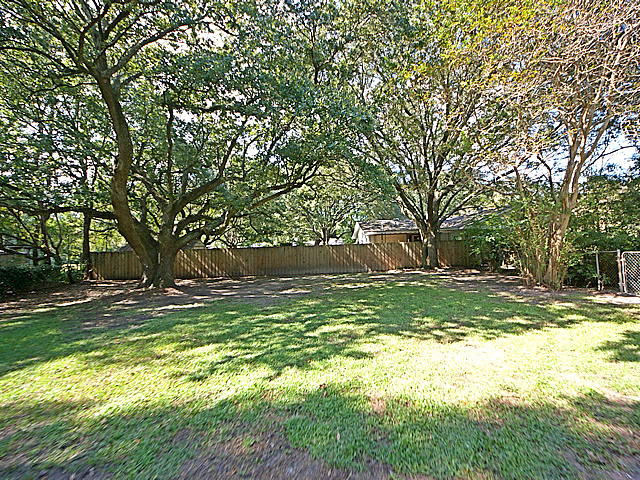 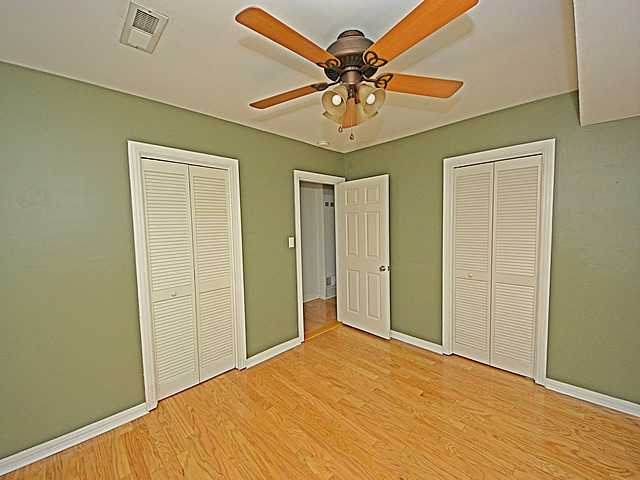 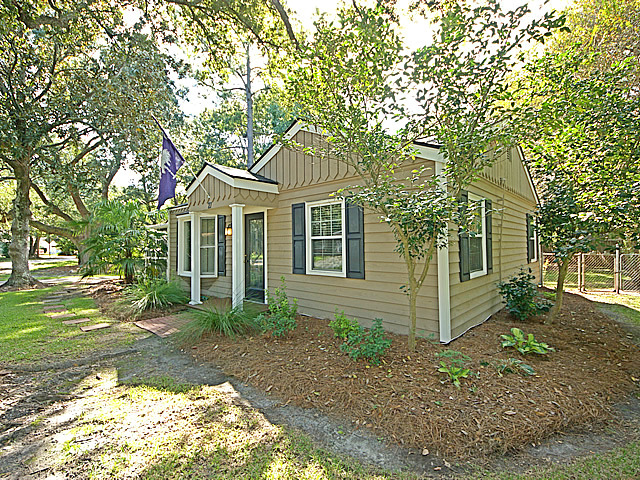 A fantastic opportunity to purchase a renovated home in the convenient Avondale/Magnolia area of Charleston. 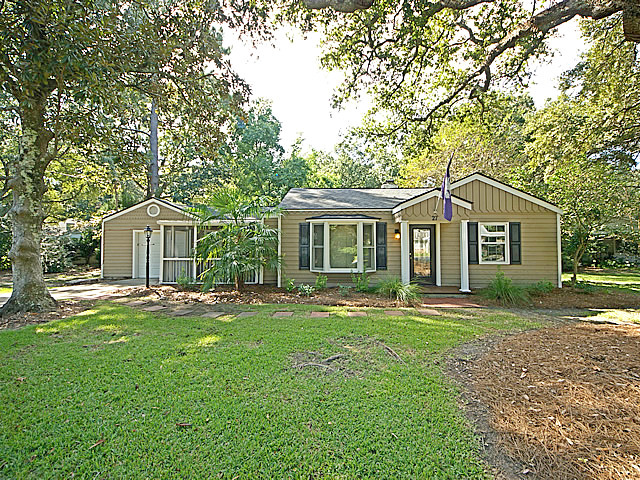 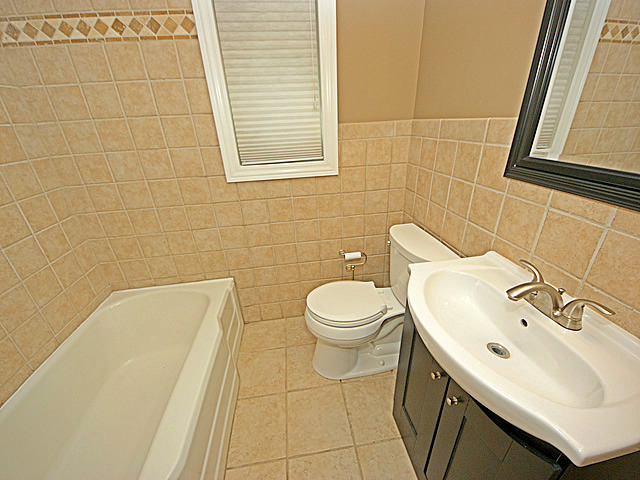 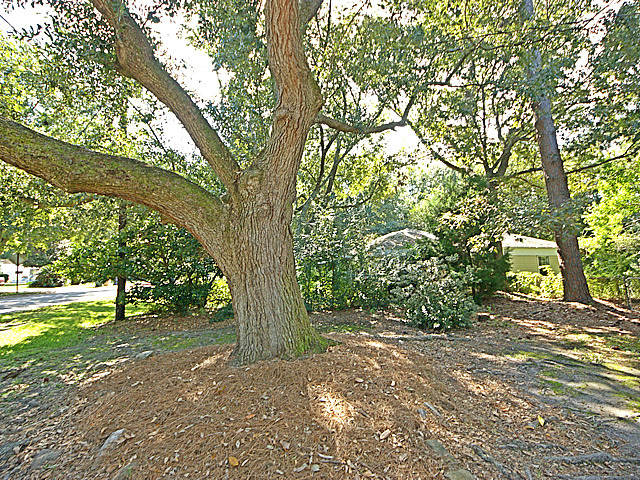 This charming cottage style home sits among beautiful oak trees in both the large front and extremely large back yard. 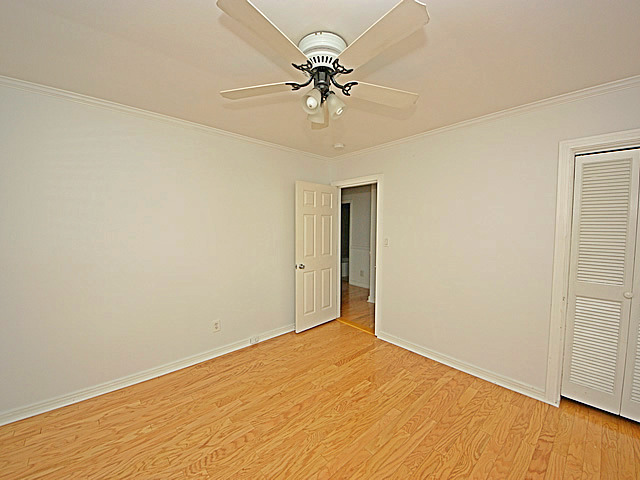 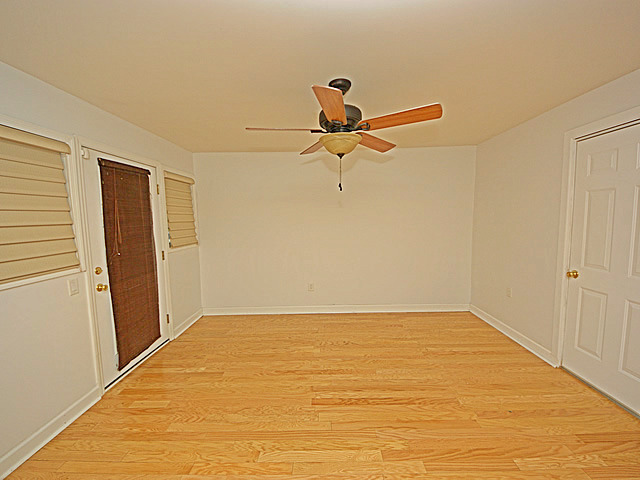 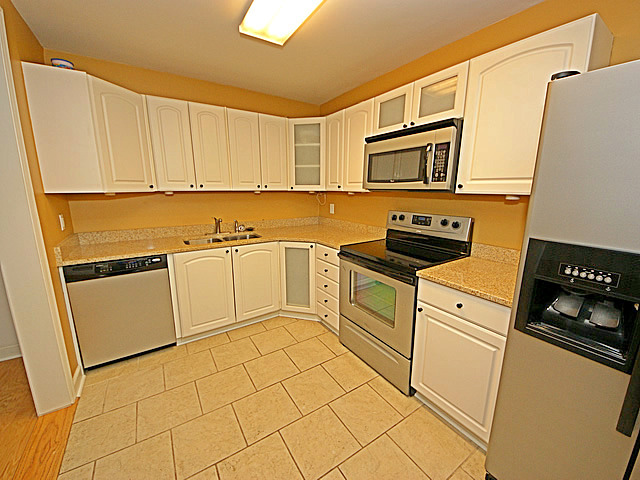 Kitchen includes custom cabinetry, stainless steel appliances and lovely granite countertops.